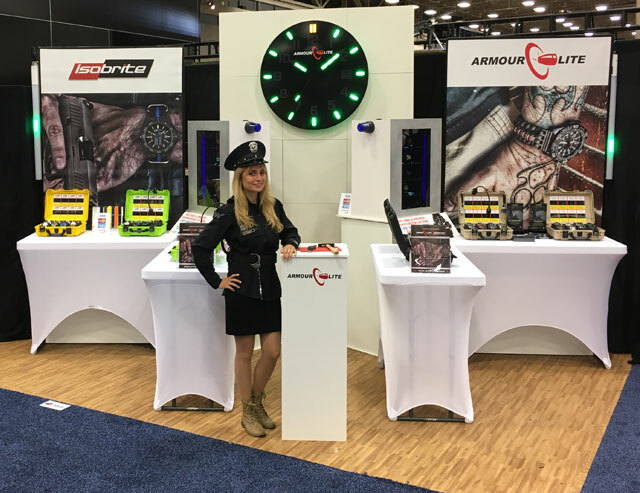 ArmourLite Watch Company exhibited again at the NRA Annual Meetings and Exhibits. The 2018 edition took place at the Kay Bailey Hutchison Convention Center in Dallas, Texas. A record breaking crowd of over 87,000 NRA members attended, including President Trump and Vice President Pence.